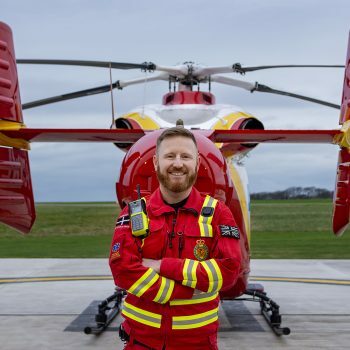 With extensive and varied experience in Marketing and Communications, Stuart joined the Cornwall Air Ambulance team in July 2018 as our Communications & Marketing Manager. 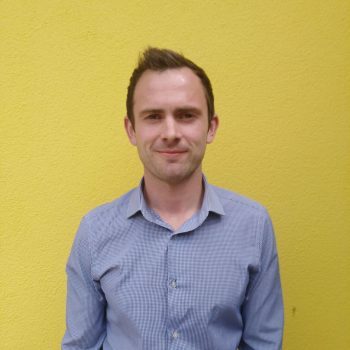 Originally from the New Forest, Stuart studied at university in Bristol before working as a Senior Marketing Executive in Bath. Nearly six years on and following the birth of his first child, Stuart re-located to Cornwall with his family in the Summer of 2017. After working as the Marketing Manager for a successful Cornish Resort, he decided that he’d like to work towards a cause that he was truly passionate about, Cornwall Air Ambulance. In his spare time Stuart rarely sits still and can be found running, playing football, enjoying days at the beach and spending quality time with his family and friends. Stuart was born, brought up and has lived in West Cornwall all his life. He worked as lifeguard and swimming instructor before joining the ambulance service in 1992. He has worked on emergency ambulances since 1997. While based at Newquay, he joined the coastguard cliff rescue team. Stuart was selected for the air ambulance and completed the HEMS training in 2002. Initially he was a part-time member of the crew whilst being stationed at Penzance and Helston. He is now delighted to be full-time on the aircrew. Stuart enjoys being outdoors and living an active life, he loves to travel and has been to and worked in Australia. He is a keen sportsman and enjoys running and coastal walking. 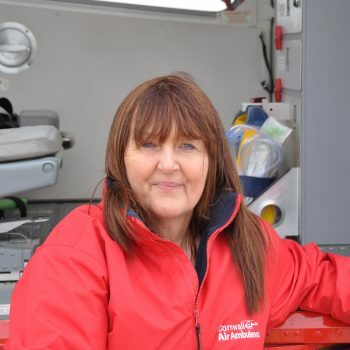 Sue has been with Cornwall Air Ambulance since 2013 when she joined as a Relief Manager for all of the shops. She then became the Manager of the Superstore in Camborne and in February 2018 Sue began her role as Retail Assistant at headquarters in Newquay, helping Retail Area Manager Jo in the management of all the shops and retail activities. Every day is different and Sue finds it immensely fulfilling to know that all the money raised goes to keeping the air ambulance flying. In her spare time Sue likes to get out and about around Cornwall, she loves visiting its lovely coastal villages and sampling the local food and beverages. 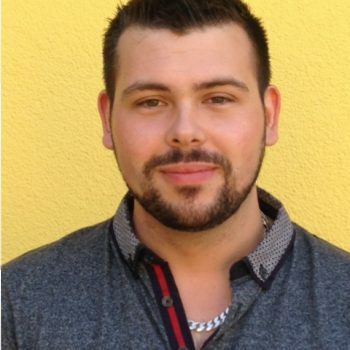 Timon moved to Cornwall 7 years ago after graduating from Brunel University with a Degree in Business and Management. He soon got a Job with Tesco in Launceston and worked on various departments from checkouts to warehouse and everything in between. After two years he transferred to the large Tesco in St Austell, where he worked on wines and spirits (so he can always recommend a good wine). 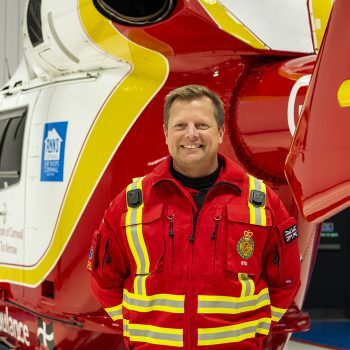 This experience led him to his current role with Cornwall Air Ambulance at the St Austell superstore, where he enjoys meeting new people and raising funds, particularly for the New Heli Appeal. In his spare time, Timon likes to go running and cycling around his small village in Bodmin Moor and exploring the various beaches and coastal paths around Cornwall. Timon is also enthusiastic about photography and enjoys taking pictures of the rugged Cornish landscape and the beautiful coastline, particularly the sunsets.